This congenial and crisply drawn portrait of bayou life is a satisfying story that pays homage to a bewitching landscape. 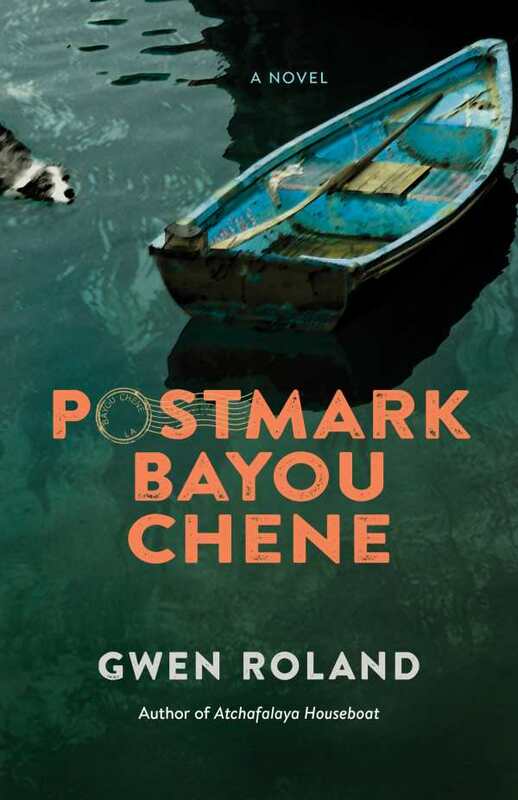 Gwen Roland returns to Louisiana with a slice-of-life novel set in bustling Bayou Chene circa 1907. When a mysterious skiff with no owner in sight and a returned letter appear, townsfolk recount the inciting event before the plot turns toward unusual incidents, including an encounter with a snake, the arrival of newcomers, and a prank gone explosively awry. A motley cast of wanderers looking to change their pasts, city transplants, and locals with expansive, colorful banter gather at the postmaster’s station and general store. Together, they create a winding portrait of rural life that remains congenial even as it’s tinged with the dangers of the swamp. Chapters reveal tragic backstories as well as sketches of human vulnerability with a lighthearted approach that shifts from character to character. Sometimes told in the first person, often in the third, voice takes precedence over plot, which forms around themes of change despite the town’s isolation. The book delightfully reveals its origins in family lore. On occasion, specific episodes darken. Tense moments are navigated with a firm grasp of the characters’ limitations. None are pushed to their breaking point, lending the book an appealing air of tall tales and near misses. Roland captures a strong oral tradition through lively dialogue. Exchanges between Loyce, a blind spitfire eager for knowledge, and her family and friends especially resound. Other crisply drawn characters include Roseanne Barclay, a corseted, organizing fury who holds her cards close; Adam Snellgrove, Loyce’s widowed father, the postmaster, and a haphazard proprietor; Fate Landry, a fast talker whose creative plans rarely pan out; Cairo Beauty, a blunt and affable former entertainer; and Val Broussard, Loyce’s musically talented friend. Each in his or her own way reveals a hardworking, well-intentioned nature. Bayou Chene*,* with all of its rough edges, comes through as a place where men and women survive through grit and neighborly care. Roland—who chronicles her own bayou experiences in the memoir Atchafalaya Houseboat—brings authentic details to her characters’ everyday tasks. Her first novel is a satisfying story that pays homage to a bewitching landscape.